The long Easter weekend is nearly here, which means time off work, huge amounts of chocolate and having as much fun as possible. Luckily for us, London is brimming with fun Easter events to do over the Bank Holiday weekend, and to help you out, we’ve put together our top picks. Each year, people are thrown by the dates of Easter but officially the Easter Sunday is on the 21st April and Easter Monday is on the 22nd April in 2019, meaning an extra day off work. Woo! Easter is a Christian celebration celebrating the resurrection of Christ. It is celebrated across the world with the coming together of families and friends and a whole host of Easter eggs! What better way to celebrate Easter than to have a spine-tingling adventure at the London Bridge Experience and London Tombs. Be immersed in the deadly history of the bloodied tombs and come up close and personal to ‘The Keeper of the Heads’! 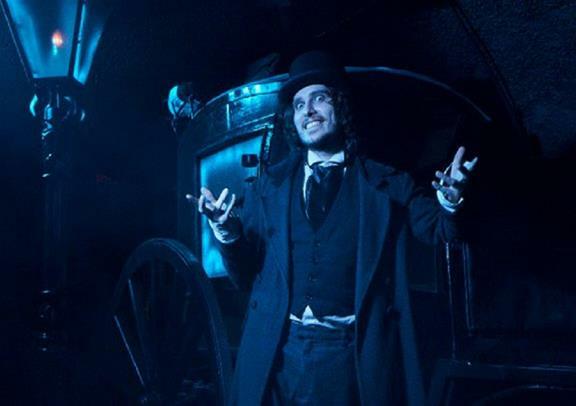 If you’re brave enough (but have your wits about you), venture through and outwit the notorious serial killer, Jack the Ripper and infamous Ben Crouch who await your presence. This terrifying experience will show you what old London Bridge looked like, sounded like and even smelt like – enter at your own peril! What could be better than an Easter Egg hunt in the grounds of one of the most iconic buildings in the country? This Easter, the Easter Bunny has been busy at Henry VIII’s previous home of Hampton Court Palace (we’re sure the King also liked to indulge…), hiding Easter Eggs for you to go and find! 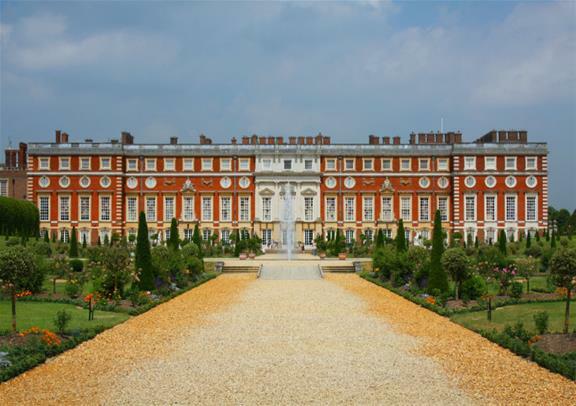 If, like us, you are partial to a little chocolate, this is the perfect chance to have some family fun and explore the wonderful history of the Palace. You’ll also get special insight into chocolate-making before you get lose (and you will get lost) in the world-famous maze! The Easter break is all about putting your feet up, relaxing and indulging (with or without the abundance of chocolate). That’s why, the quintessentially British tradition of Afternoon Tea in London is an absolute must. 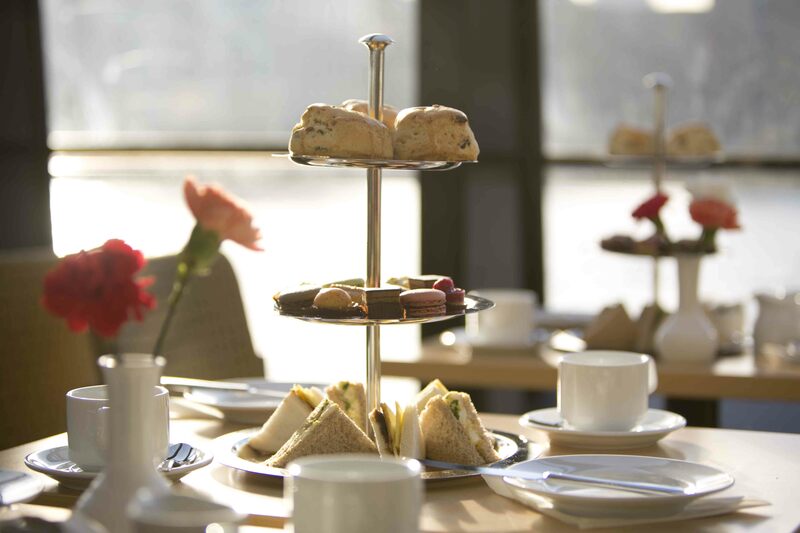 Whether you want to stop off for clotted cream, jam and scones after hitting the shops on Oxford Street or after a trip to the Royal Albert Hall, being treated to a selection of tasty homemade sandwiches and unlimited tea and coffee is a great way to spend your day off! 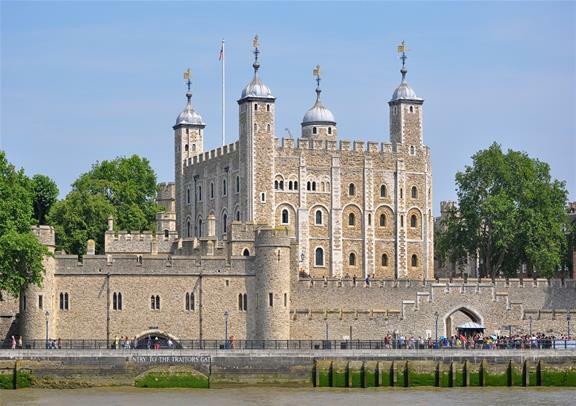 Are you brave enough to enter the terrifying Tower of London this Easter half-term? These days, you won’t have to worry about the beheadings, the wild beasts or the torturous activities that took place in the Tower, but be on the lookout for the ghastly ghosts that wander the fortress! 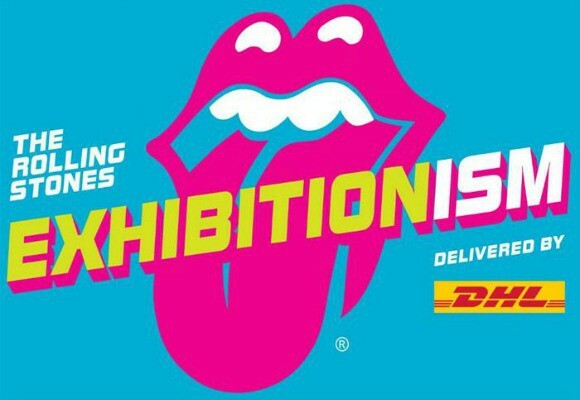 But it’s not all spine-tingling doom and gloom, you’ll get to come face to face with the dazzling Crown Jewels and venture inside the Royal Mint for a journey through the history of money-making (it’s better than it sounds, I promise). Are you an early 90’s kid at heart? Do the words ‘Crystal Maze’ set your heart rate a little faster? Well, this Easter, we’ve got just the ticket. Instead of getting in a time machine all the way back to 1995, you’ll get to experience Crystal Maze right here, in current time. I know, it’s almost too exciting to read on but you must, it’s worth it. You and five other friends can take on the Crystal Maze’s physical, mental and problem-solving challenges in 4 different themed adventure zones: Aztec, Medieval, Industrial and Futuristic. Your aim is to collect as many crystals as you can before taking on the famous Crystal Dome! Are you ready? We are! As well as the Easter bunny, spring brings along a little warmth, a little sunshine and a whole lot of time to tick some adventure off our bucket lists. First stop? London Zoo! 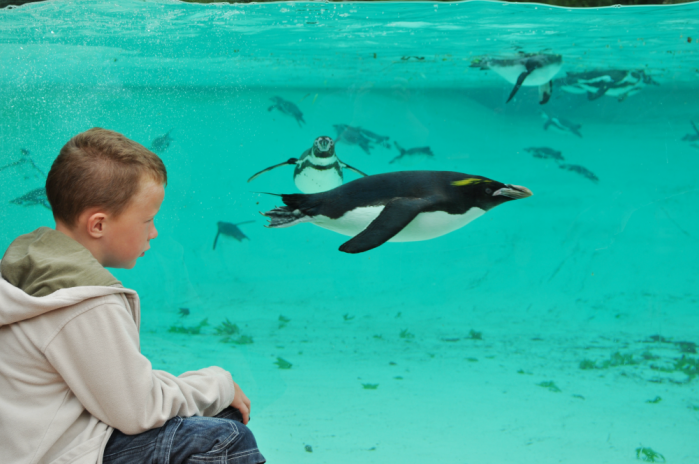 From the land of bright pink flamingos to the butterfly den, the penguin island to the reptile house, Easter is the perfect time to meet all your favourite animal friends. Our favourite part? The lion den. It takes you all the way to India without the need for a plane or the long queues at the airport – bliss! 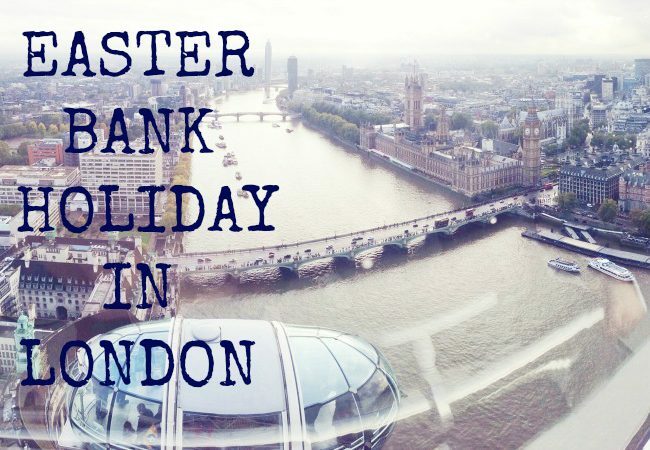 Easter in London is a whirlwind of excitement, whether you’re on holiday in the capital or a born and bred Londoner, and that’s why the 4-day April weekend is definitely something to celebrate. Why not check out the other Easter tours in London you could be enjoying?